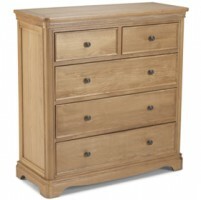 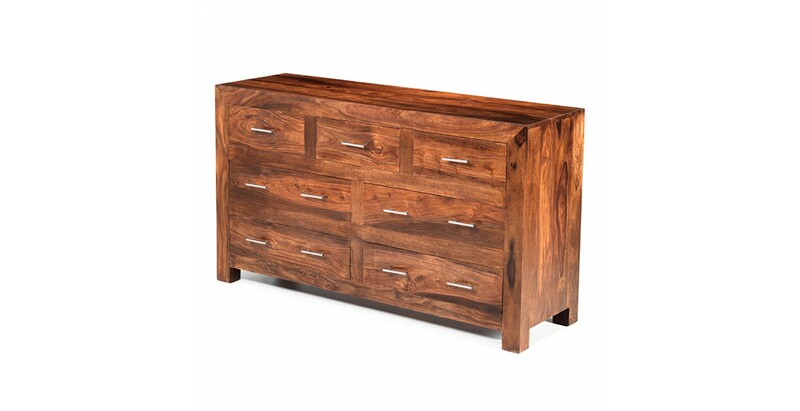 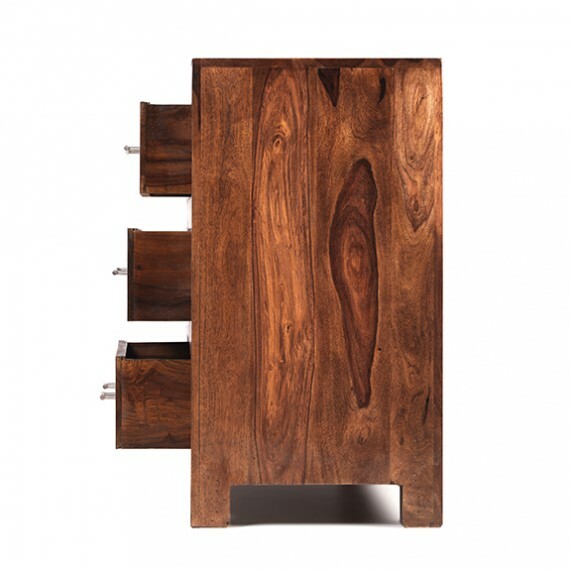 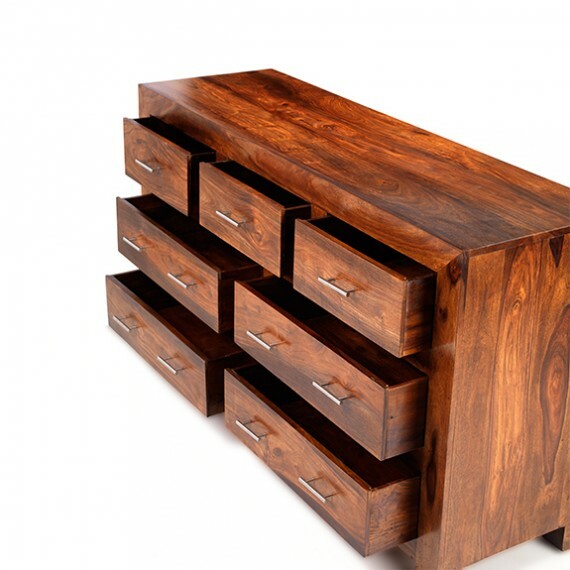 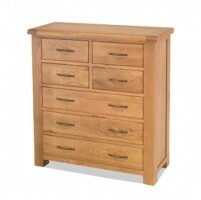 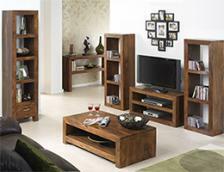 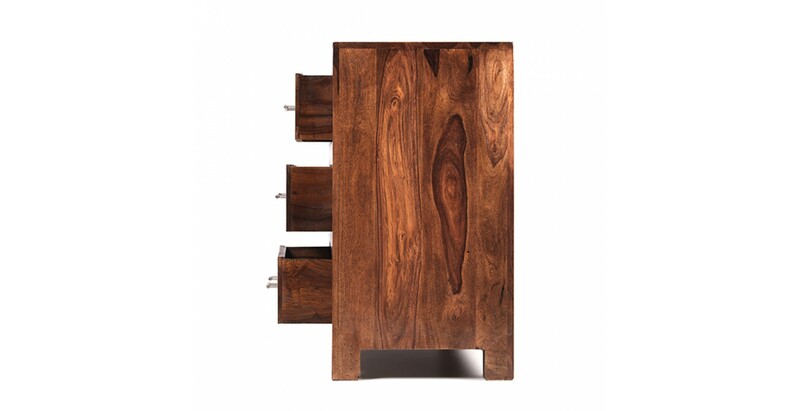 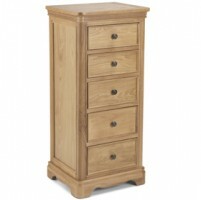 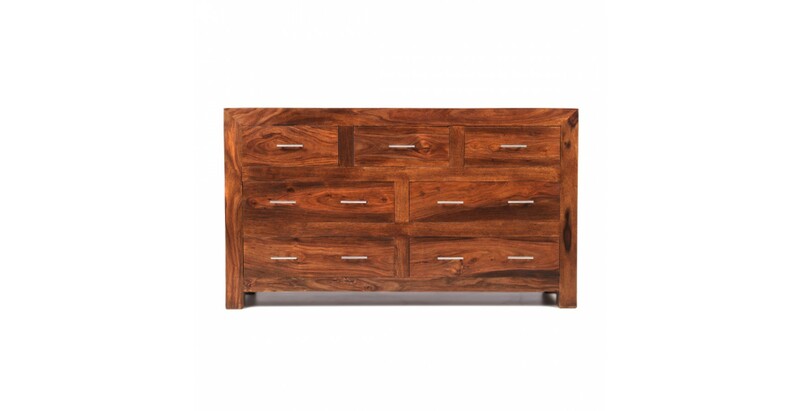 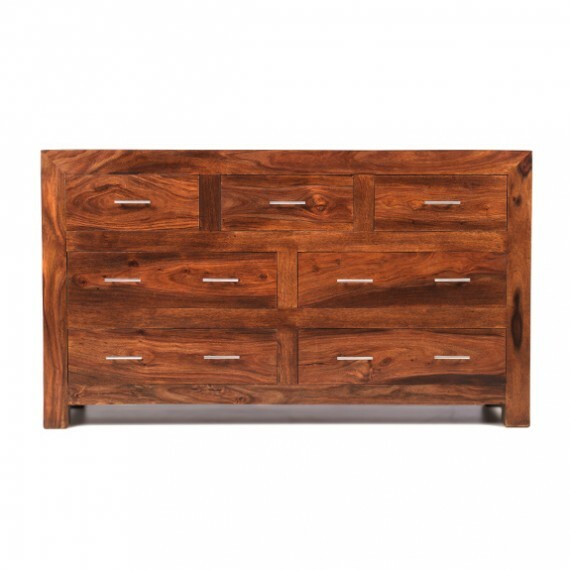 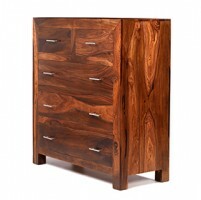 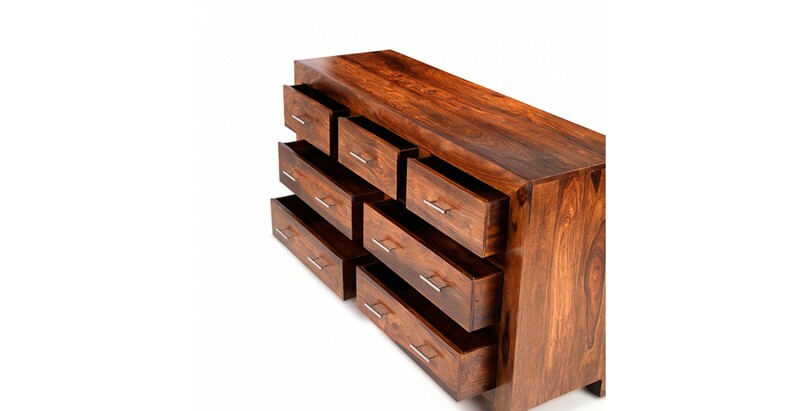 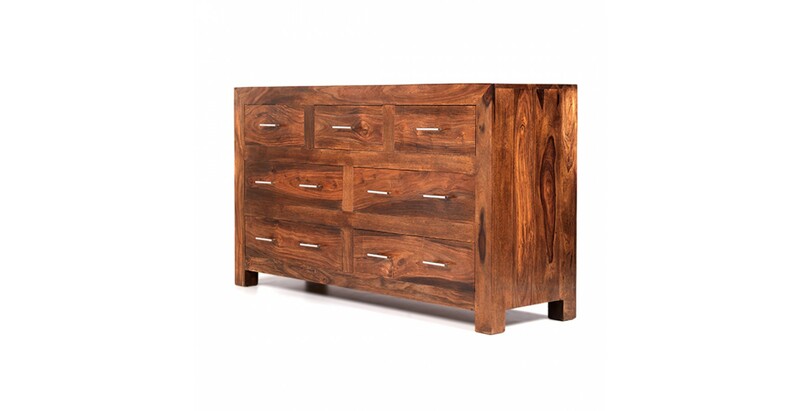 Crisp, contemporary design combines with dark-toned natural beauty in this wonderfully appealing chest of drawers. 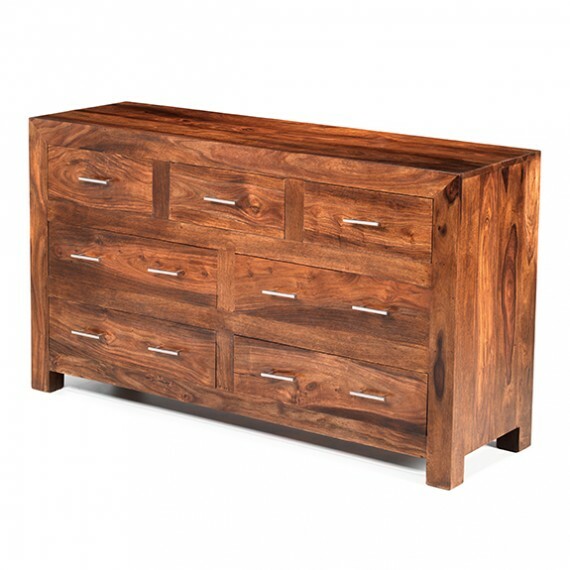 Low and wide so you can make use of its surface too, it has seven drawers to hold plenty of clothes, underwear and accessories. 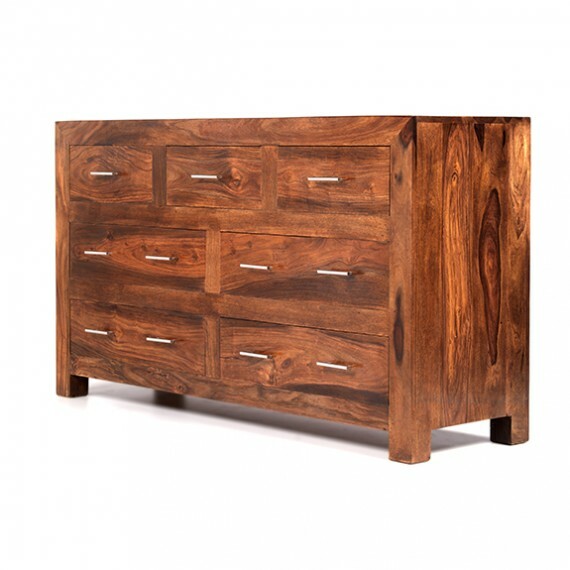 Built to last by skilled artisans from Indian sheesham wood, its warmth and richly grained appearance is emphasised by the Wax Lacquer Finish that's been applied, and we think its timeless charms will look good in almost any backdrop.